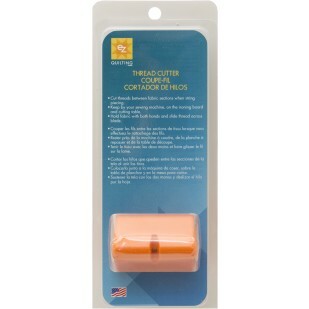 Click the button below to add the Sunflower Quilting Thread Cutter EZ Quilting to your wish list. Cuts threads beteen chained pieced blocks. Great size to fit near sewing machine or ironing board. Simply hold fabric with both hands and slide thread across blade.